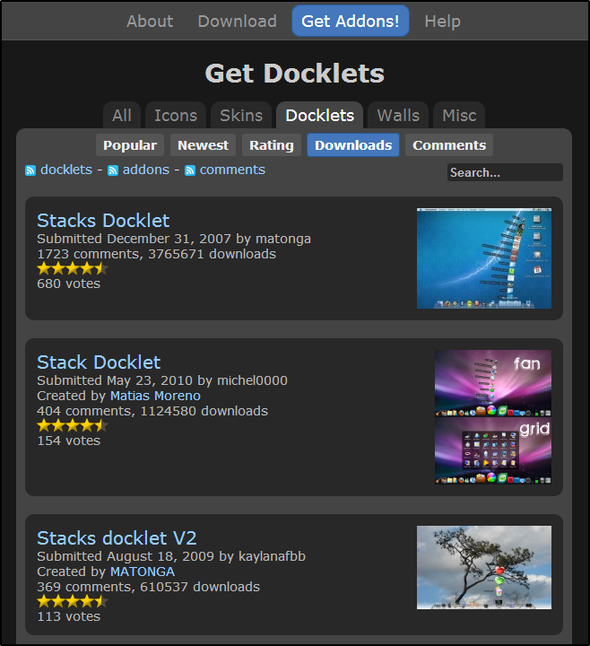 RocketDock is a cool program that allows you to set up your Windows PC desktop in a fashion similar to the desktops made by a certain other major OS maker. 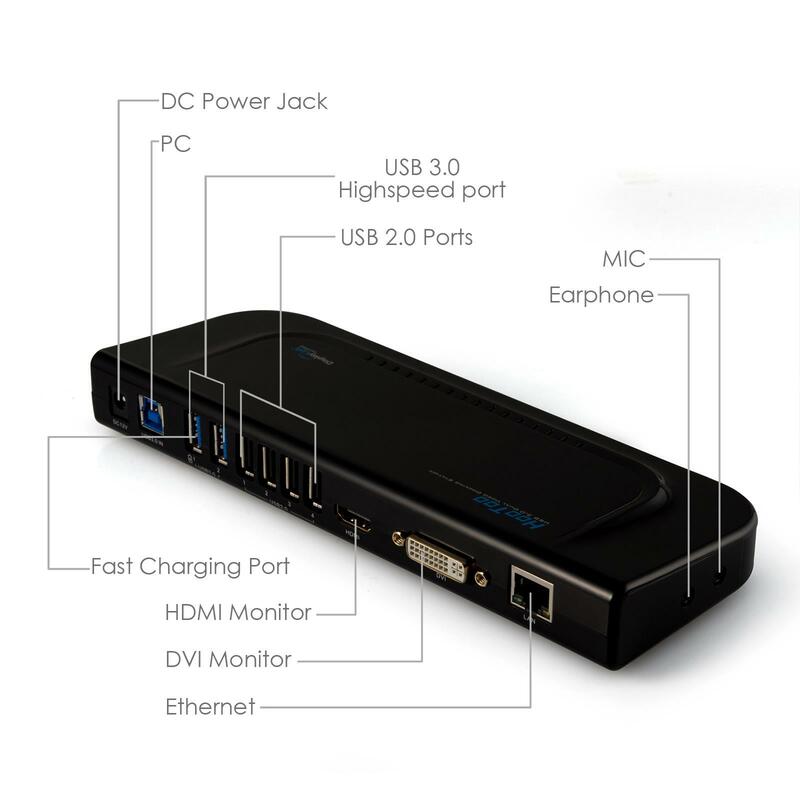 If you have ObjectDock or RocketDock, you certainly know the stack docklet from Matonga. Now, if you don't want any dock and simply use your taskbar, you can have stack view too. I tried to add a reporter implementation to the doclet classpath using an additionalDependency and/or a pluginDependency. I can't load the reporter implementation with the Java 6 service loader and it also doesn't work to get the class using the doclets class loader or the threads context class loader.